GMD is taking a break for Thanksgiving this week! We will be back next week with a presentation from Amie Albrecht titled Developing Mathematical Thinking Through Problem Solving. Click here to register! 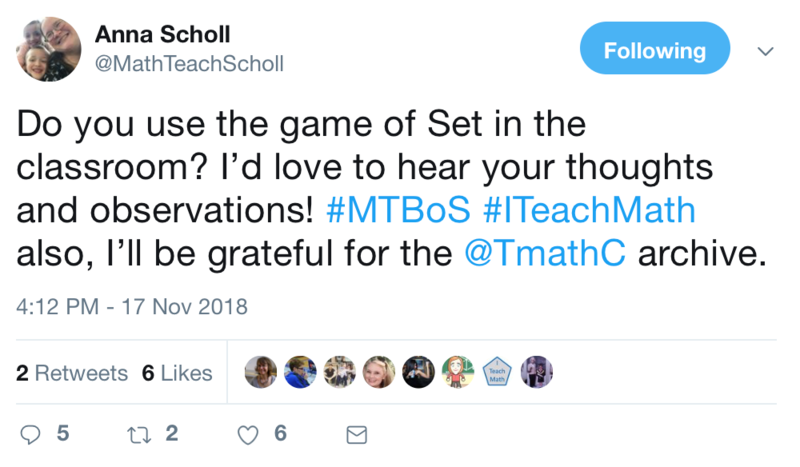 As another example, @MathTeachScholl has sent out a request to learn how teachers use the game of Set in their classrooms. Let’s give her more replies! 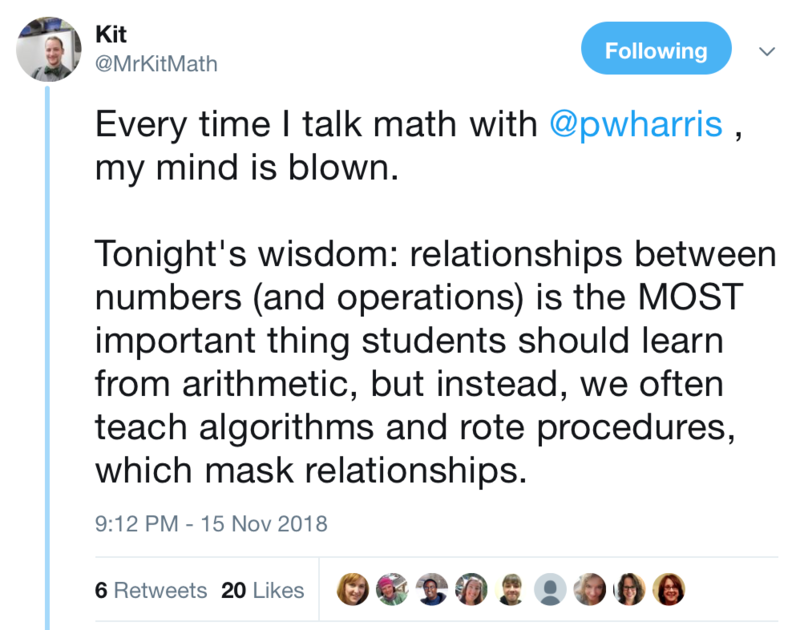 As @MrKitMath points out, algorithms and rote procedures have the counterproductive effect of masking the relational nature of mathematics. This reminds me of a paper by Cobb, Gresalfi, and Hodge, which talks about the difference between “conceptual agency” and “disciplinary agency”. 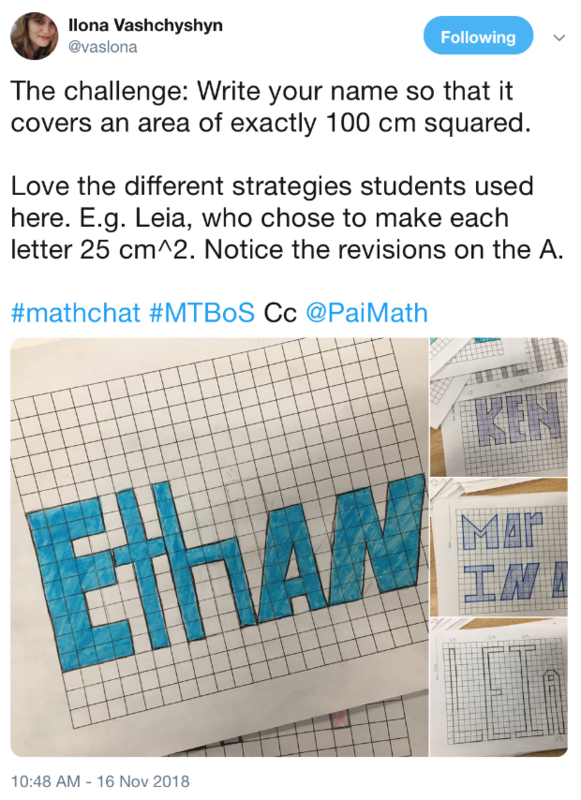 Although it is neither current nor part of the online teacher space, I wanted to bring it up because it does an excellent job pointing out that even in student-centered classrooms, mathematical learning is unlikely to occur unless students have opportunities to create meaning on their own apart from re-enacting mathematical procedures. Finally, the topic of moving beyond algorithms reminds me of @Veganmathbeagle’s tweet questioning the hyper-focus that factoring quadratics receives in the traditional mathematics curriculum. I think far too often we teach content because it’s “just the way it’s been”. Why do we teach the content we do and is there a better alternative? 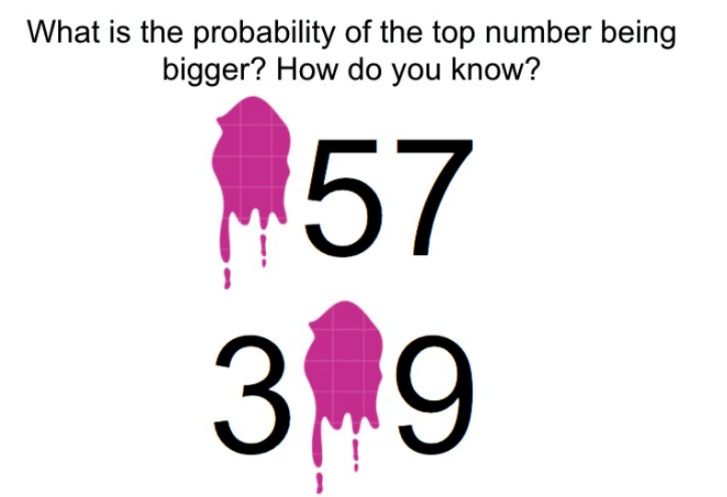 I’m sure this is a question that math teachers all around the world ask themselves from time to time, if not regularly. But we as educators are also aware of the responsibilities we have toward our students in light of existing curricula. How do we strike that balance? Who currently benefits under the existing curricular regime and whose education pays the price? On that note, have a great and reflective Thanksgiving season. I wrote this book because I needed my own thoughts on mathematics teaching and learning to be “in the world”. And now I have these 30,000 words, stating that which I believe. I say this not because I think you should read it – you can read it if you like, or not. I mention the book because I decided to examine what I believe about mathematics teaching and learning, right down to the core, through a personal set of axioms about teaching and learning. I do a lot of “fanboying” about Dr. Eugenia Cheng, and her books. Her new book, on logic, is terrific. I recommend it to readers, for your holidays. It teaches us how to construct better arguments. We are not all capable of pure logic, and emotion always plays into human arguments. It is best to just admit that. She deftly examines a number of social justice issues to show where false equivalences occur. Her section on privilege dazzles. 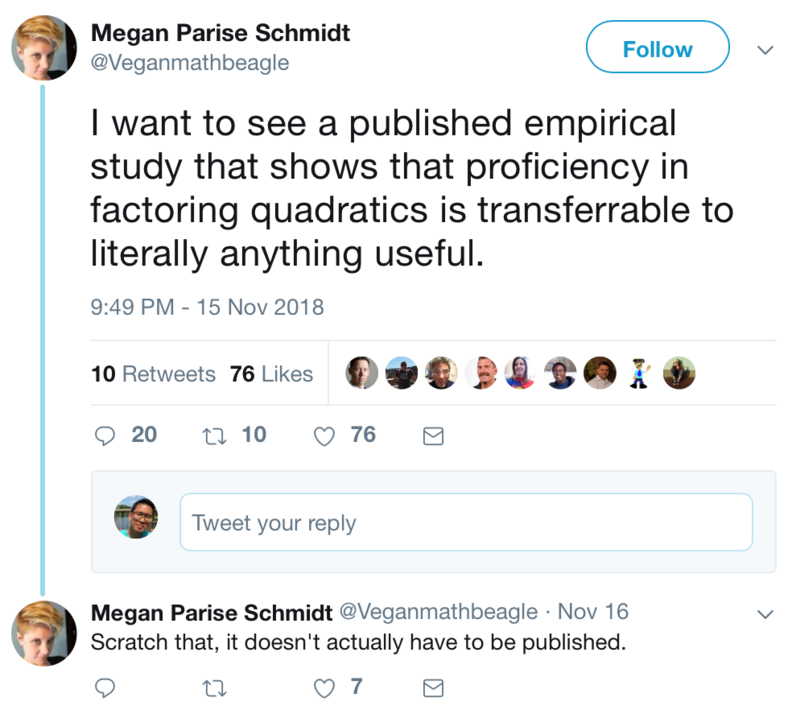 It is remarkable to me that she is using her obscure field, category theory, to make these points. Category theory is the “math of math”, and is really about arrows pointing between categories. Sounds simple, but it is really not so – she is elaborating really complex relationships between “things”, and in the case of pure category theory, relationships between sets, mathematical objects, and even different branches of mathematics. A point Dr. Cheng makes is that axioms, even in mathematics, come from somewhere. We have to start with something – some assumptions, some starting point. A lot of arguments about teaching and learning come down to not going all the way back to the beginning, to examining our unshakeable core beliefs. You probably proceed from different axioms than your classroom neighbour. 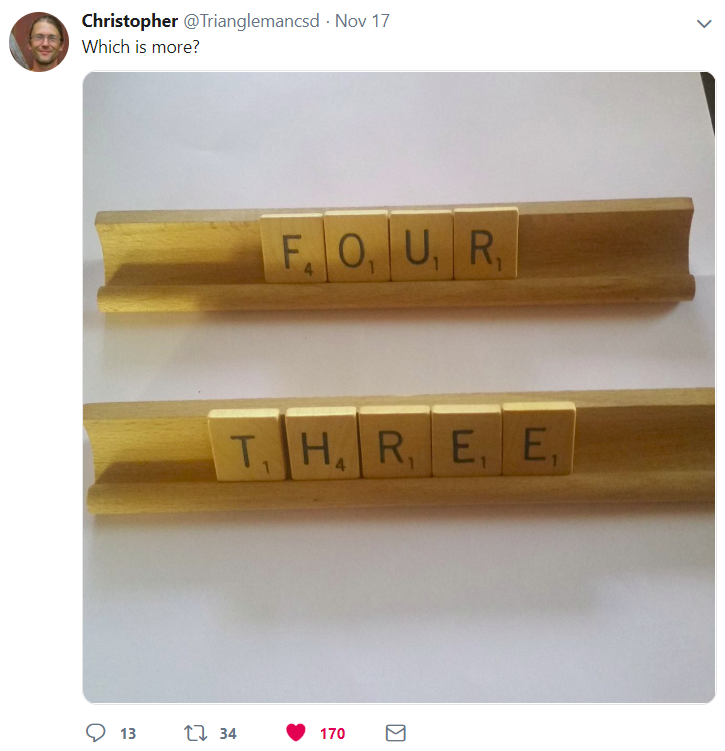 But what are they? Take a few minutes to write down a few. Many are deeply woven into the fabric of who you are. Some could change, given new information, for example, research about teaching and learning. As Parker Posey said, “we teach who we are”. So who are you between those 4 walls? The answer is axiomatic – you might just not know it yet. @TeachMrReed for his positive, motivational messages of love. @dyong for reminding us the necessity of giving thanks in this difficult time. One of the best things I ever started doing in my classroom was daily ‘Stand & Talks’, a twist on turn and talks, to engage every single student in talking about mathematics every single day in my classroom. Learn how to start using this routine in your classroom to engage your students. What you give students to talk about is critical so we will also look at the lens teachers bring to planning a stand & talk. In addition we will touch on where to find resources so that you can start using this routine in your classroom tomorrow. This routine is not specific to a text or grade. “What’s Going On In This Graph?” (WGOITGraph?) is what we math-types automatically ask ourselves when we see a graph of interest. But, do our students have this curiosity? Probably not. WGOITGraph?, a weekly, free online feature of the New York Times Learning Network, asks students “What do we notice?” and “What do we wonder?” about a timely graph that they can recognize themselves in. (You may know this as Annie Fetter’s math problem-solving strategy.) WGOITGraph? is for grades 7 – 12 and beyond. It is used in not only math, but also humanities and science class. With a very low floor and very high ceiling, all students engage and benefit. WGOITGraph? is released weekly on Thursday with math teachers live moderating 9 am – 2 pm ET on the following Wednesday. Then, we reveal the article, additional questions, and Stat Nuggets. WGOITGraph? can be used in class or as homework. WGOITGraph? expects no teacher prep or statistical background. We will notice and wonder about some graphs. Then, we will share our catchy headlines. We will discuss best practices. Guaranteed that you’ll still be thinking about the graphs once we are done. There are a ton of great resources…Word Docs, PDFs, Google Docs, textbooks, test banks, etc…and you want to merge them to include Desmos, Google’s GSuite. You also want faster & more effective feedback, accessibility, and deeper student understanding & engagement driven by student choice and response preferences. We will talk about some of the ways you can do this with the help of EquatIO! If math is a toolbox, we often fill it with lots of one-use gizmos that students half-master. Teachers are already starting to replace these with fewer, more powerful tools (like the area model). In this session, we will get to know one versatile tool — the story table — that has transformed how I teach Algebra 1, Algebra 2 and Pre-Calculus. Come ready to do some sense making!